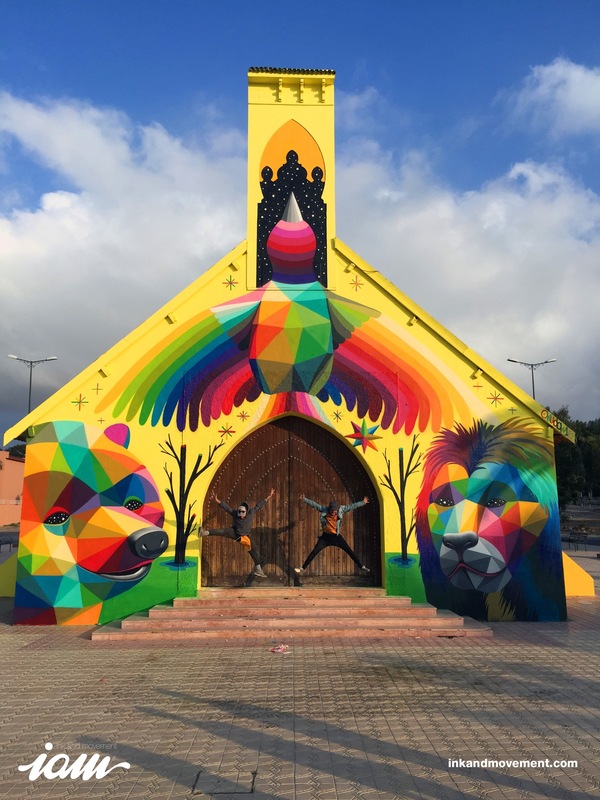 Another year bites the dust and it’s time to countdown the best of street art artists and their creation over this year. What a colorful year it has been. 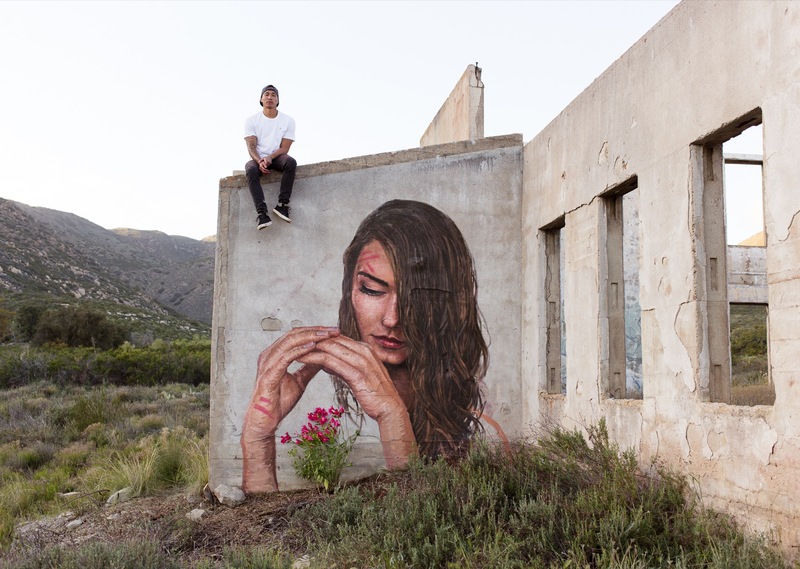 From acrylic paints to social statements, from the return of one of the most influential artist to romantic pieces, street art has had an amazing year. Finally, artists have much bigger canvases to share their ideas and an open minded crowd to share it with, realizing that street art is still art. Brazilian artist utilizes bright colors and bold lines while staying true to a kaleidoscope theme throughout his art. The technique of repeating squares and triangles allows him to bring to life the famous people he depicts in his images. 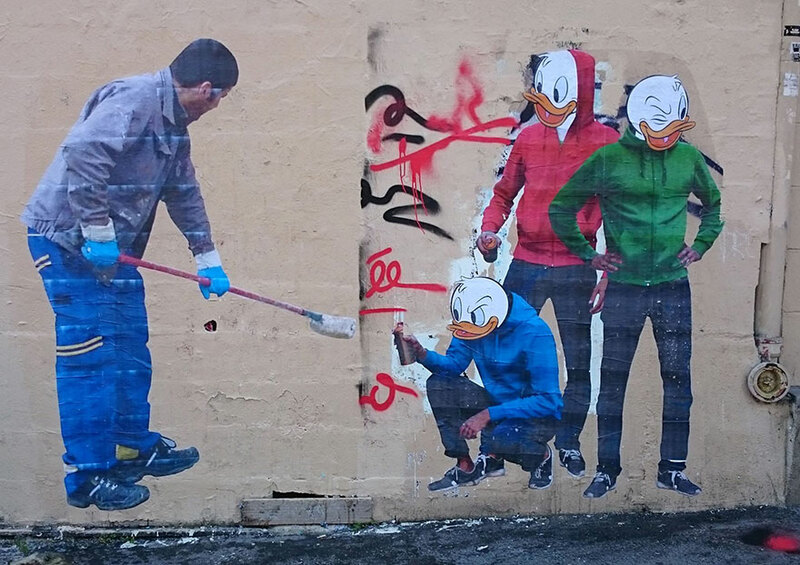 eL Seed, a french-tunisian street artist has planned the mural for over a year. His team, had a help from the local priest, in the Cairo slum, Manshiyat Nasr, where the garbage of the city is collected and where one of the most developed and profitable recycling systems are. We were already familiar with STINKFISH and so the news that they gathered for a new mural in the beautiful city of Vienna, Austria, came like music to our souls. 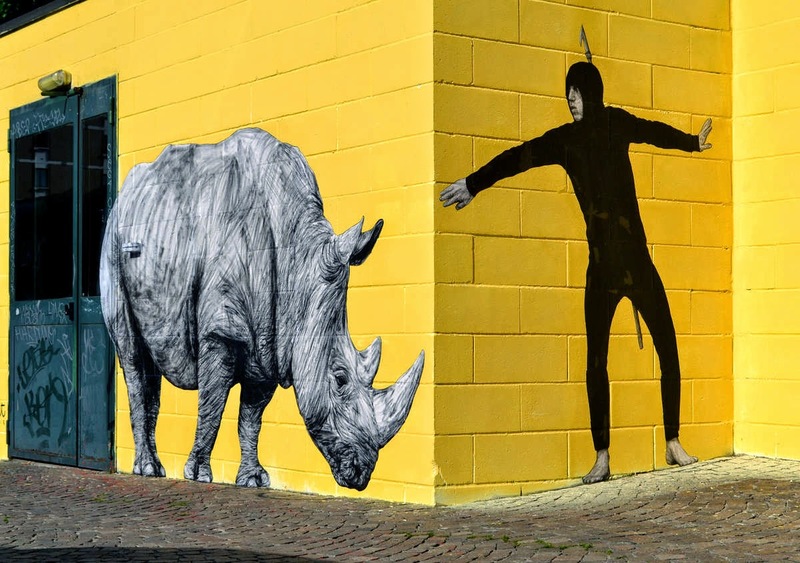 is a Colombian street artists who uses found photographs to recreate the images on street art murals. The puzzling artist BANKSY has painted a primary school playground wall, honored that one of the houses of the school was named after him. The pretty piece of art entitled “Forgiveness Is Easier To Get Than Permission” appeared overnight on the school wall, thus being antithetical to the school’s code of discipline. Tell us, below, what is your favorite piece from 2016?